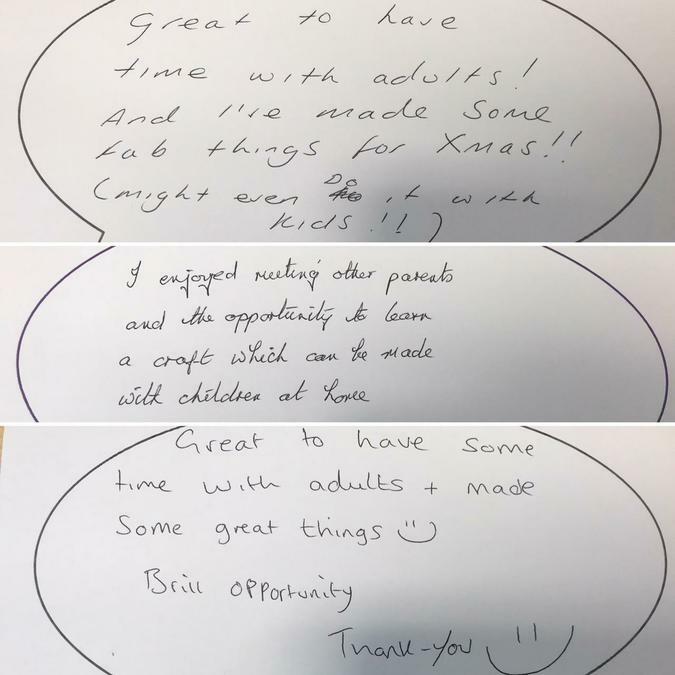 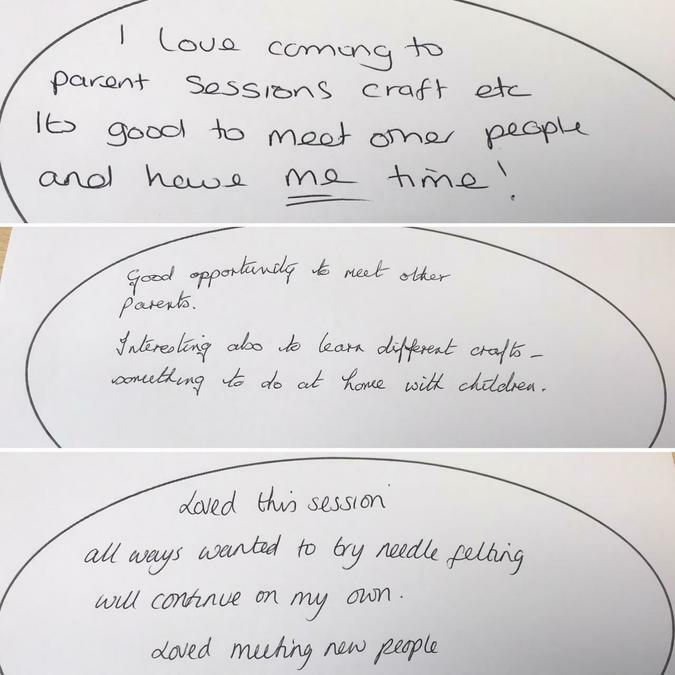 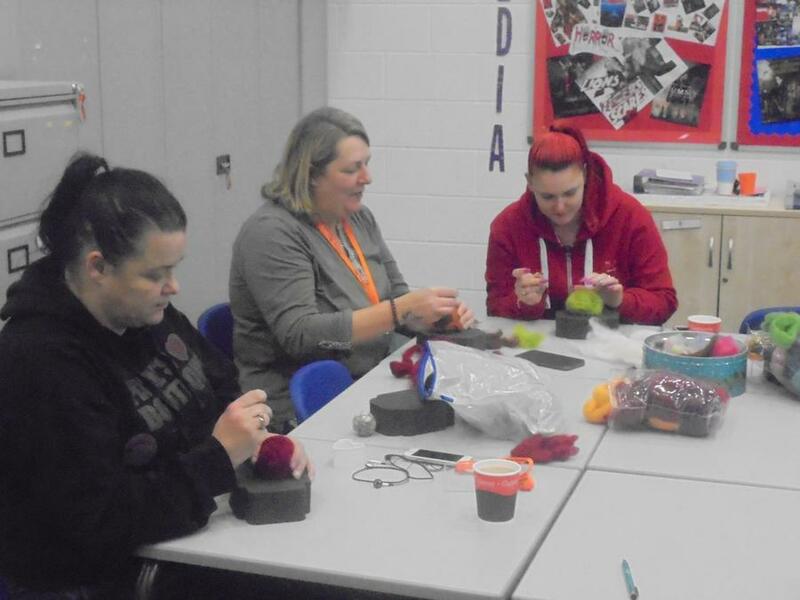 On Wednesday 22nd November we held our first adult only festive craft session with Sarah from Bristol Community Learning. 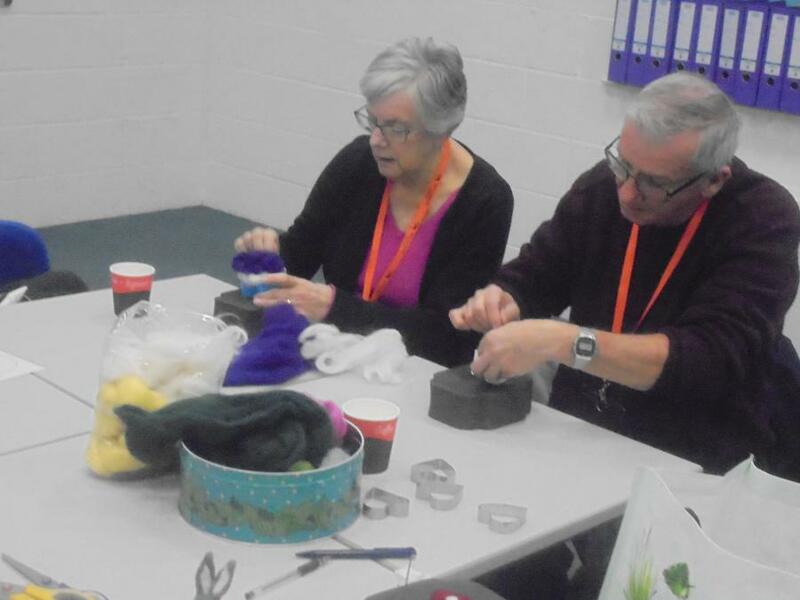 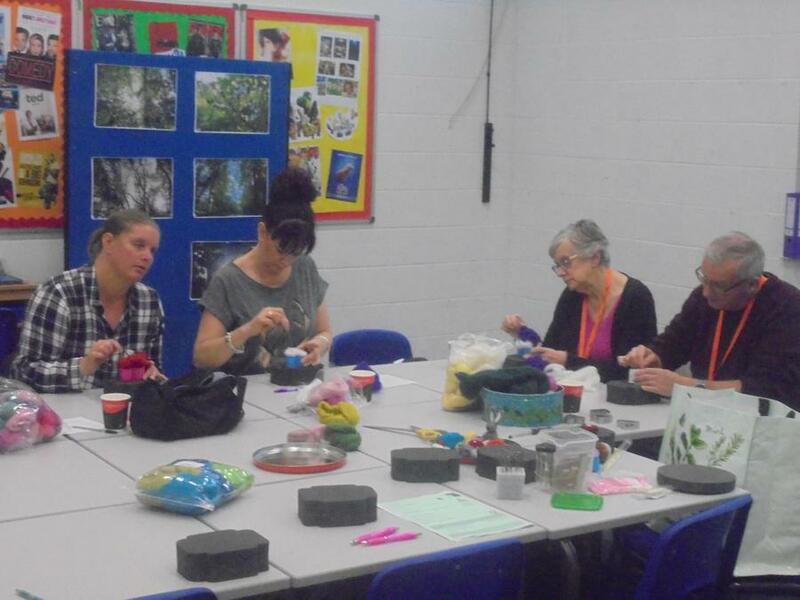 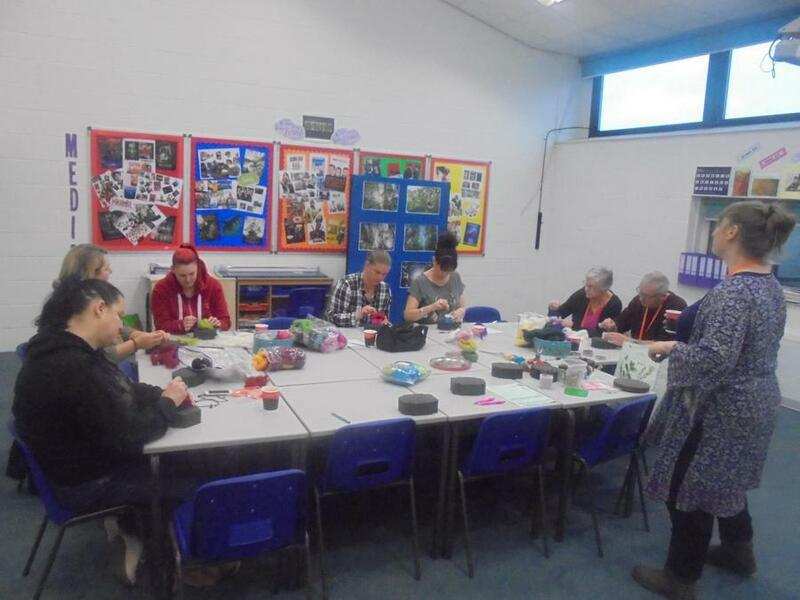 We had fun learning the skill of needle felting; a new craft for all our parents and carers who attended! 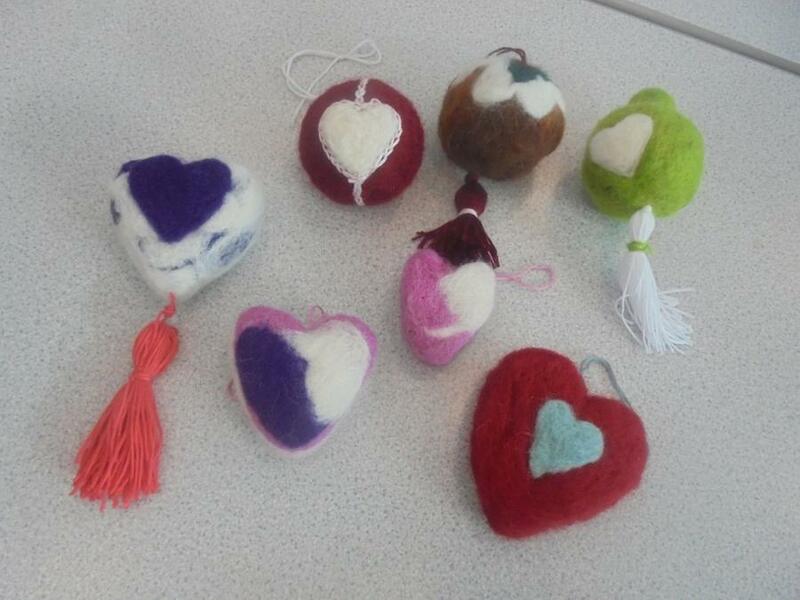 By the end of the session finished pieces included a Christmas pudding, baubles and heart decorations. 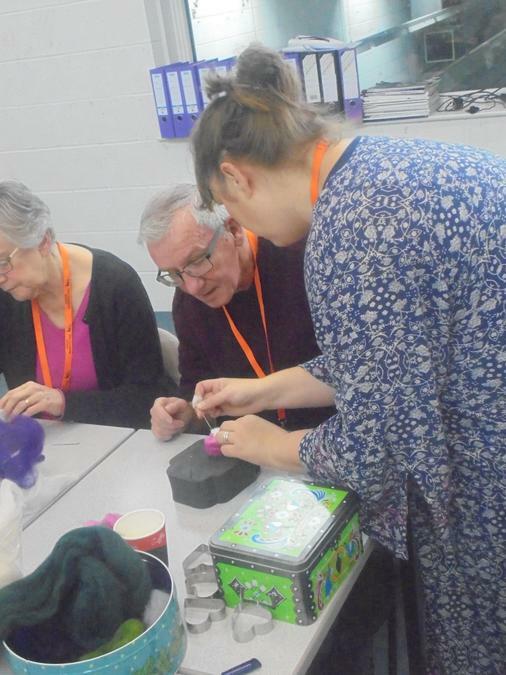 Next week Sarah will return for our final festive craft session where she will lead upon how to make bath bombs. 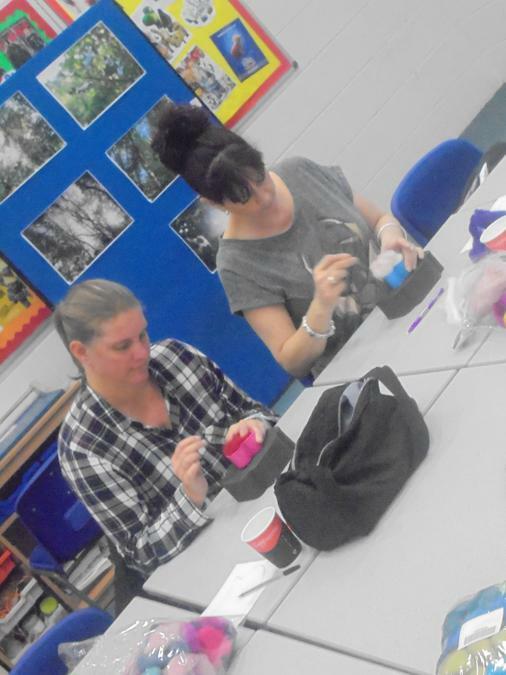 If you haven't booked on yet and would like to, please contact Jo P or Lorraine. 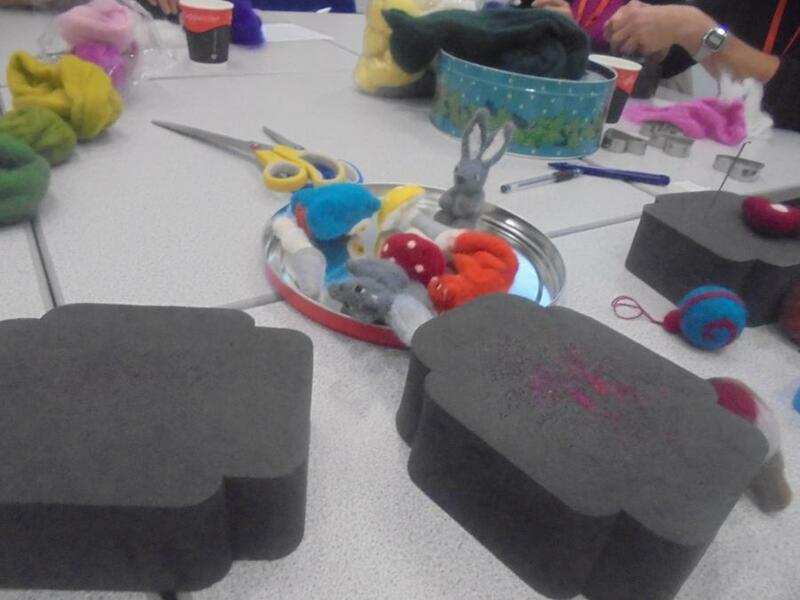 Here are some photos from the needle felting session.